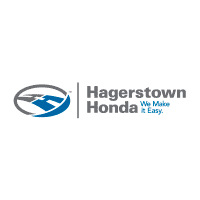 Played college Football at Averett University and was a All- American athlete, EX NFL Europe Football player, worked for Hagerstown Honda for over 10 years. Has beautiful daughter named Kylah Marie Wilson who is his world. Has a german shepherd named Zeus and is a local resident of Hagerstown. 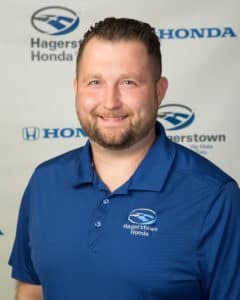 Also he is the kiki challenge guy on Hagerstown honda facebook watch it! Kyle is a huge Redskins fan. 3. Where else would I run into you? Fedrx field Redskin stadium. 5. If you could have any super power, what would it be? Telekinesis. 6. Your hidden talent? Michael Jackson impersonator. 8. The last book you read? Cannot remember. 9. If you were stranded on a desert island, what 3 things would youhave to have? Wife, daughter and dog. 12. Favorite Honda Vehicle? (Old or new) Ridgeline.